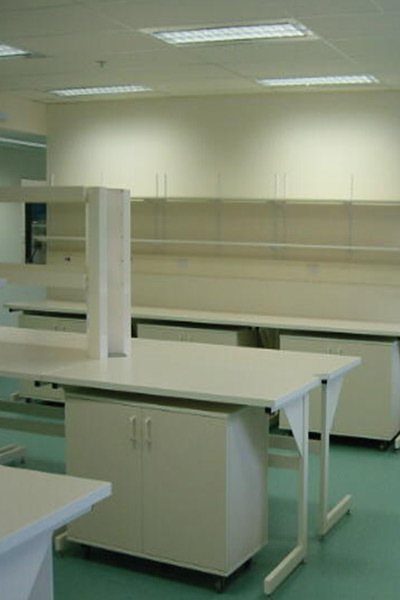 This project involved the refurbishment of an existing mixed occupancy building into a pathology facility. This required complex staging of the works on a floor-by-floor basis while permitting normal operation of other floors of the building. 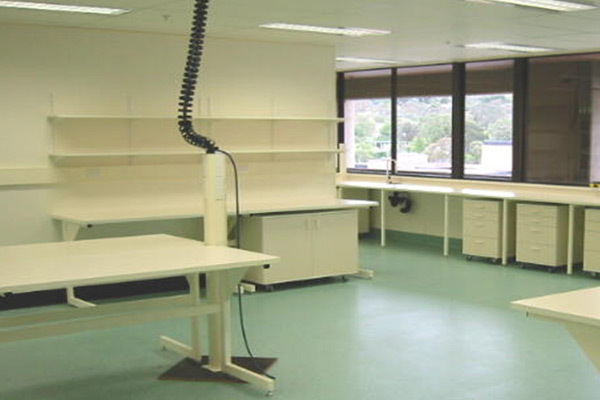 Work was undertaken on the pathology and Research Laboratories and Tissue Culture Rooms. Building services included the instillation of; Piped gas and water services, fume and biohazard cabinets, air conditioning, and modular laboratory benches.